The Farm 51, the studio behind Get Even, and Painkiller: Hell & Damnation, has announced its next game: World War 3. World War 3, as unfortunate as the name is, actually has an interesting pitch. 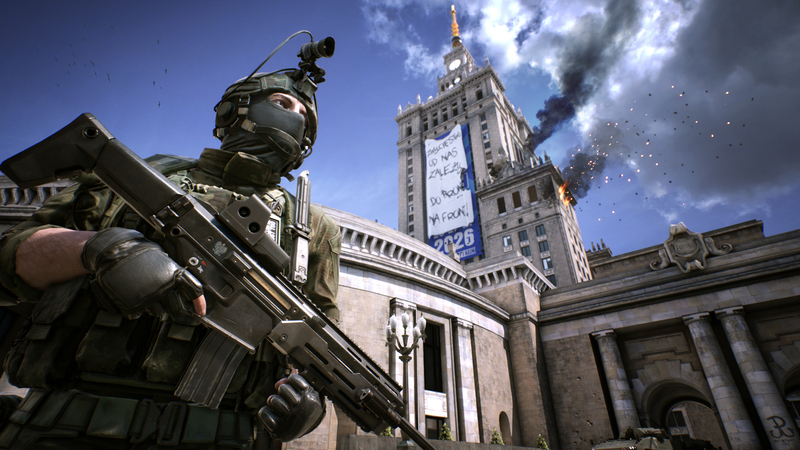 World War 3 (it won’t stop being strange to say) is a multiplayer first-person shooter that looks to be taking on Battlefield. The game features infantry as well as vehicle combat in its main mode, Warzone. 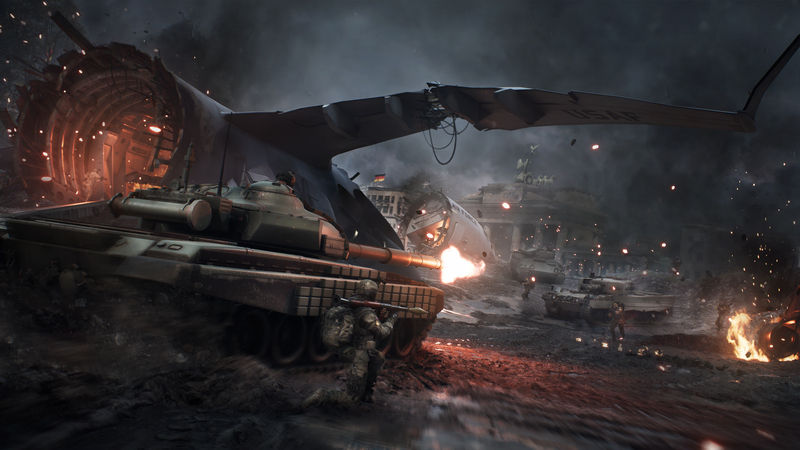 This attack/defend mode offers combined arms firefights with land and air vehicles, all based on modern weaponry and technology. 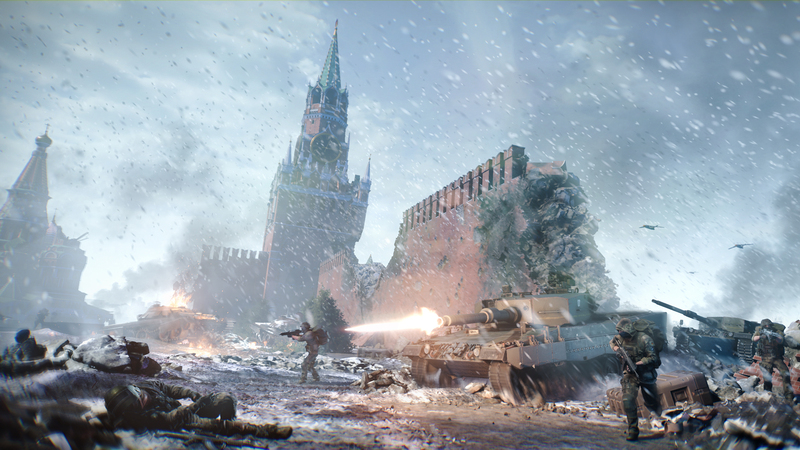 World War 3 touts the “most authentic bullet vs. armour system in the FPS genre to date.” What that means is that it’s promising a ballistic system that takes into account weight, body armour, and incorporates physics-based movement and vehicle mechanics. The developer is pitching it as a squad-based game where team play is the focus, which also plays into the game’s other mode, Recon. 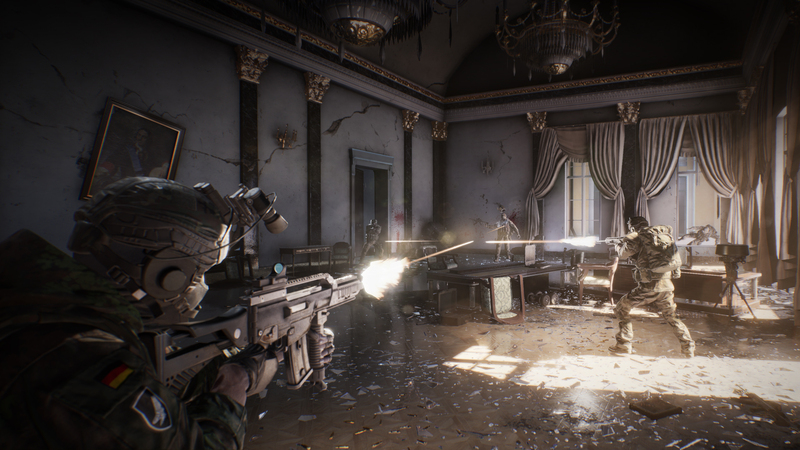 Recon is a battle royale-style mode where squads of players are tasked with capturing high-value targets. Like the game’s aesthetics and designs, the maps too are inspired by real-world locations. The ones shown so far take place in Berlin, Moscow, and Warsaw. There’s also a strategic, faction war-style layer where each nation’s performance is tallied up on a world map that lets players use the resources earned in battle to attack or defend targets. 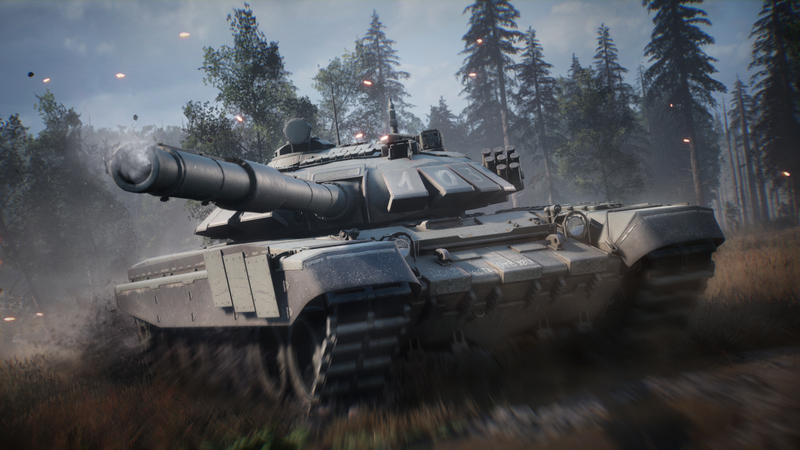 The Farm 51 says customisation will play a big part in World War 3, with the ability to choose from individual weapon parts, attachments, uniforms, and skins based on real-world gear. Don’t expect loot boxes or pay-to-win microtransactions, though, the developer promises. 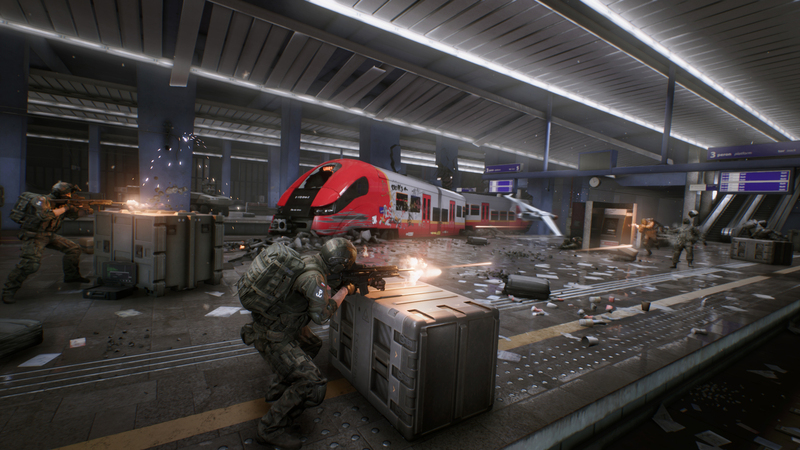 World War 3 is due for release on Steam Early Access later this year. Catch the first trailer and screenshots below. 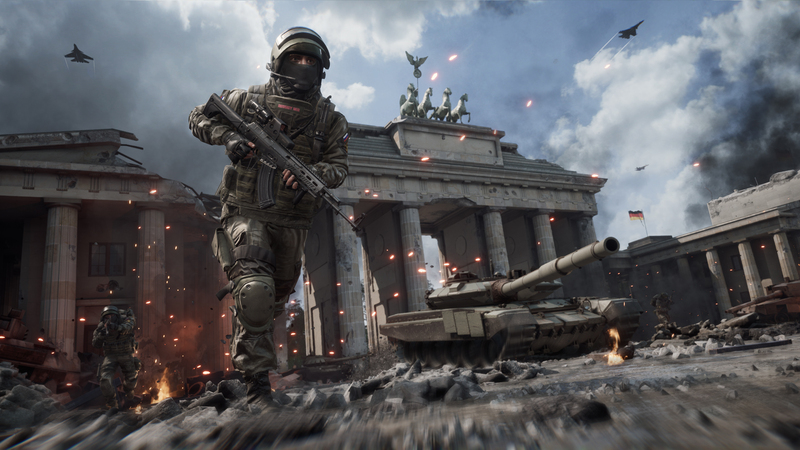 With the Call of Duty, and Battlefield communities seemingly uninterested in anything but a modern conflict with modern weapons and technology, perhaps World War 3 has a niche to satisfy. You can learn more at the official site.